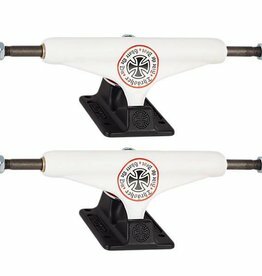 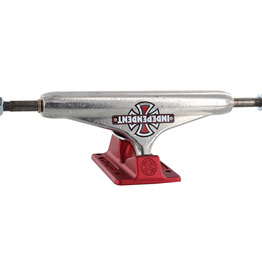 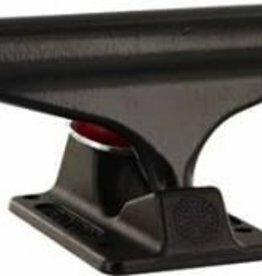 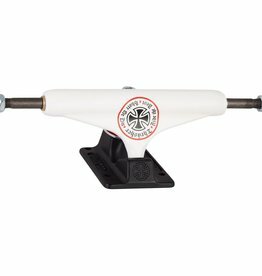 Louie Lopez signature Independent Trucks are here! 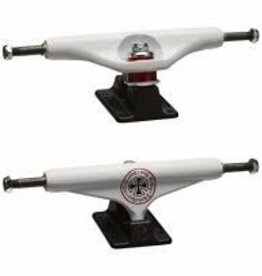 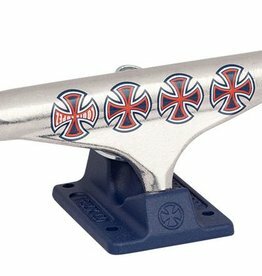 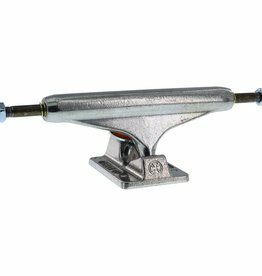 New team edition trucks by Independent. 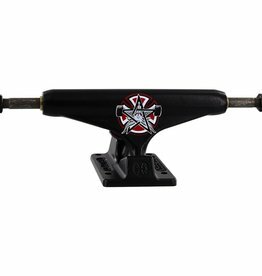 The Flat Black Four Cross truck features a flat black hanger and baseplate as well as black cushions and silver hardware. 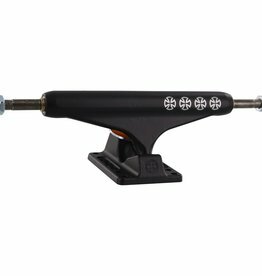 Available in sizes 139, 144, 149, and 159.